Many fatty fishes, like mackerel, tuna and salmon, have healthy fats that can benefit us immensely. Fatty acids based on Omega-3 compounds are recommended by many health-care experts. They are mainly consisted of EPA or DHA. These fatty acids are useful for building cells. Our body can’t produce omega-3 fatty acids, so we need to get them from external sources. Omega 3 also plays very significant role in the development of fetus and brain, during both pregnancy and infancy. Parents and elderly should consider consuming more omega-3 fatty acids to ensure healthier life. For fetus and infants, fish-based fat can help them to have more developed brain. In elderly, DHA-based fats can reduce risks of Alzheimer’s disease. It is also recommended to have increased intake of fish oil. It is shown that pregnant women who consume more fish oil supplements can have babies with improved hand and eye coordination. These babies also have better cognitive development and speech. They are also less likely to have dyslexia, bipolar disorder, dyspraxia and ADHD. EPA and DHA are good fats and they can help us reduce blood pressure, triglycerides and cholesterol levels. Fish-based fatty acids may also prevent clotting in our hearts. Other than heart attacks, fish-based oil may also reduce risks of coronary heart diseases. Studies have shown that fish oil can help is prevent colon, prostate and breast cancer. Fish oil inhibits cancerous cells and prevents their existence in the first place. Post-menopausal are also encouraged to consume more omega-3 fatty acids, especially from mackerel and salmon. It is found that women who consumer more fat-rich fishes have lower incidences of breast cancer. Fish oil is known for its anti inflammatory properties. They can help reduce pain caused by gastritis and inflammatory arthritis. Omega 3 fatty acids should help in the development of brain, but this isn’t the only benefit. Fish oil can also help reduce risks of allergic reactions, premature birth and low-weight babies. Fish oil should help us when we seek to lose some weight. Studies have shown that people who exercise, while taking fish oil can lose weight a lot more. Their weight loss performance is better, compared to when they don’t get oil as part of their diet. 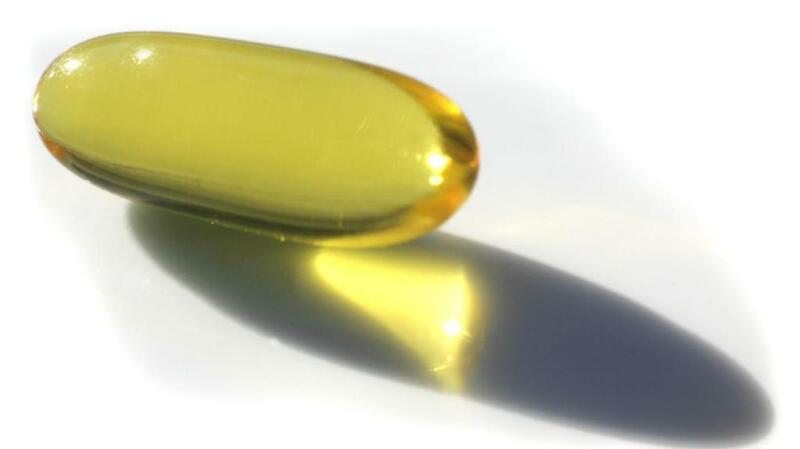 Many experts have emphasized the benefits of fish oil in treating eye disorder. During their 50’s, people should consume more fish oil to inhibit age-related macular degeneration. So many studies have shown the immense of fish oil in preventing eye diseases. Fish oil is known for its benefits in combating rashes, lesions and eczema. It is advisable to apply fish oil topically to relieve many skin disorders, such as psoriasis. It is also advised to consume fish oil to retain the moisture of our skin.